Global warming, because of excessive greenhouse gas emissions, is warming the oceans (as well as melting glaciers and icecaps). Water expands as it warms, and the seas are rising. Last century saw around 200mm in average sea level rise, and the scientists say the pace is increasing. 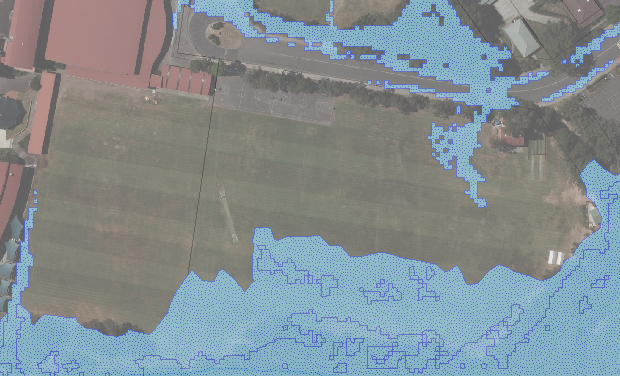 Some of the grounds used by NSW Central Coast sport are covered by OzCoast maps modelling impacts of sea level rise up to 110cm. 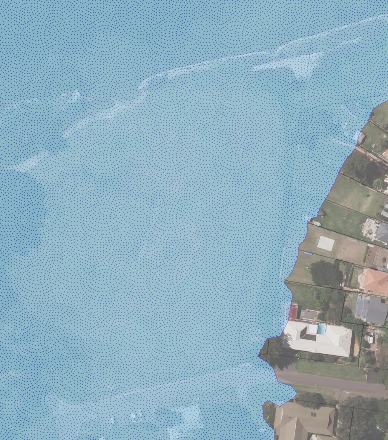 Mapping of climate change impacts for more areas of our coasts and inlets is needed, including for the Central Coast. 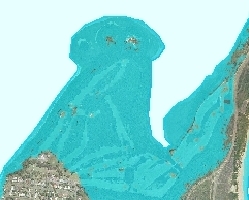 Meanwhile, Gosford City Council has also made available online its flood maps . These show areas already exposed to risk of inundation from one in 100 year flooding - of course, sea level rise would increase this risk substantially and make flooding more frequent and more severe, even before it starts to happen with king tides and then just high tides. 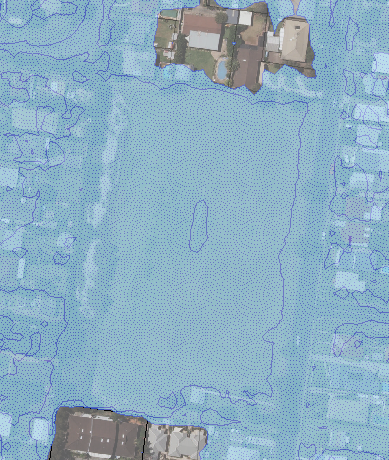 Toukley Golf Club shows on OzCoasts mapping of the impacts of a 110cm sea level rise as experiencing almost complete inundation. 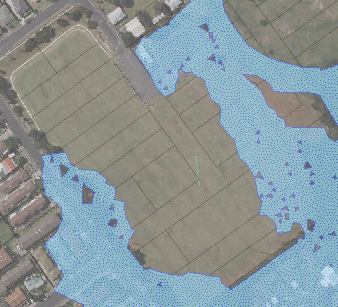 Hylton Moore Park, East Gosford is shown on Gosford City Council mapping with floods encroaching onto the ground. Sea level rise would make water on the ground a much more regular event. The fields at St Edwards Christian Brothers also show as flood affected. They are also at risk from sea level rises on Brisbane Water. 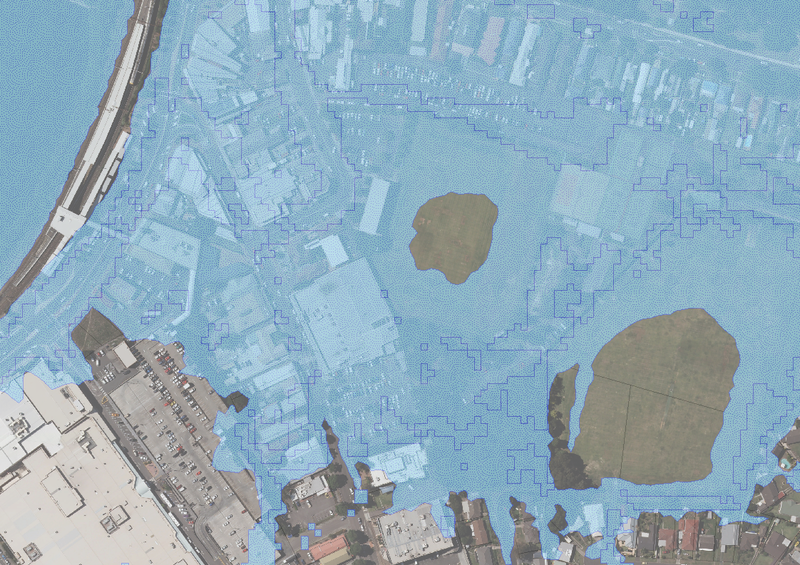 Saratoga Oval is completely inundated on Gosford Council flood mapping. Google Earth shows the pitch at 3 metres. So if your local ground is around that height as well, climate change and action on climate change could be about your own weekend sport, too. Fields used by sports other than cricket are affected too. 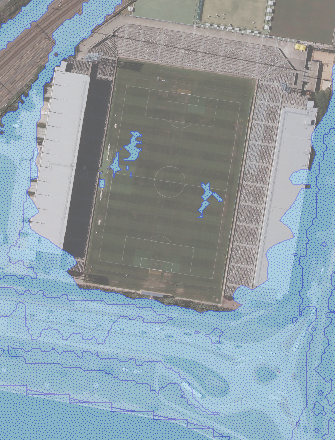 Gosford City Council’s mapping already shows 1 in 100 year flood risk reaching right to the edges of Central Coast Stadium. And with touches of water on the ground itself. This of course is home for the Central Coast Mariners, and where Manly-Warringah play some of their home games. 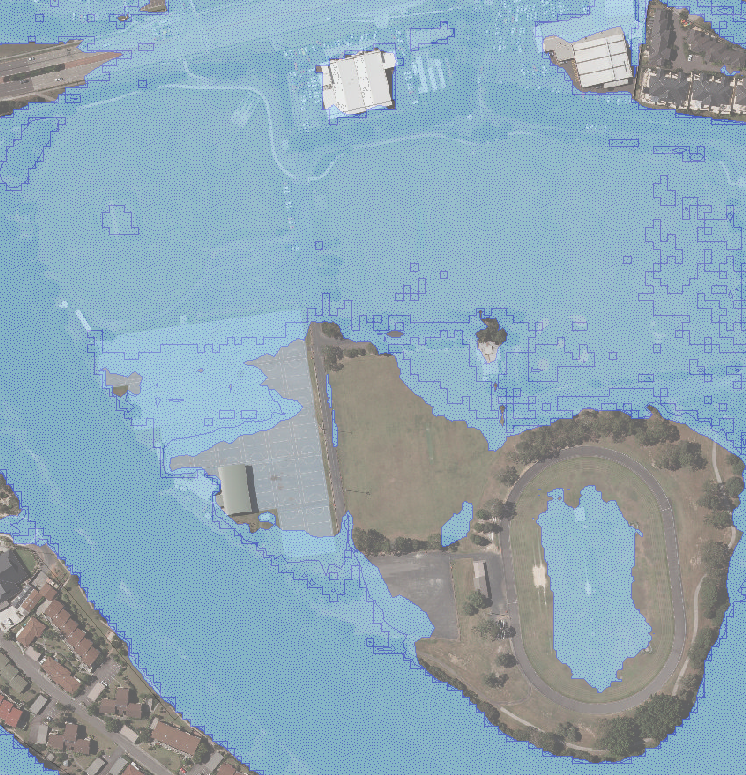 Sea level rise will increase flooding risks, even before it brings Brisbane Water onto the ground itself. What are the Central Coast's MPs doing about this? Are the Central Coast's federal MPs voting for cricket and other sports in the area to have a future? Not while the Central Coast has MPs that are part of Tony Abbott's crew, they aren't. Karen McNamara, Liberal Member for Dobell, said this year that "Australia Day wouldn't be the same without a game of cricket". Of course, she's right about that. But she lined up in Parliament behind Tony Abbott just the same, to vote to abolish the Climate Change Authority and the Clean Energy Finance Corporation, and to make it free of charge for polluters to dump greenhouse gases into our atmosphere - and, indirectly, to pour salt water onto your kids' cricket game. Lucy Wicks, Liberal Member for Robertson, has spoken in Parliament (5 March 2014) about how important sport is for people on the Central Coast. She's right about that. She spoke about the Socceroos making Central Coast Stadium their base for this year's World Cup campaign, and she supported improvements to Woy Woy Oval. She didn't say, though, how this fitted with voting against measures to try to limit sea level rise. She lined up in Parliament behind Tony Abbott to reverse action on climate change, rather than defending grounds in her own district, and the kids who play on them.